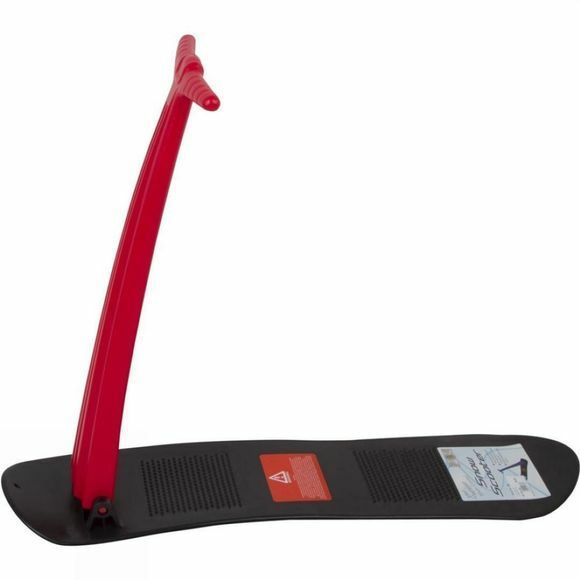 What do you get if you cross a snowboard with a scooter? A whole load of fun! With non-skid foot panels, a hinged handle to provide great control and in-line tail ridges on the underside to keep you on track, a snow covered hillside never looked so inviting! A great way for kids (and big kids) to enjoy snowy days this winter.